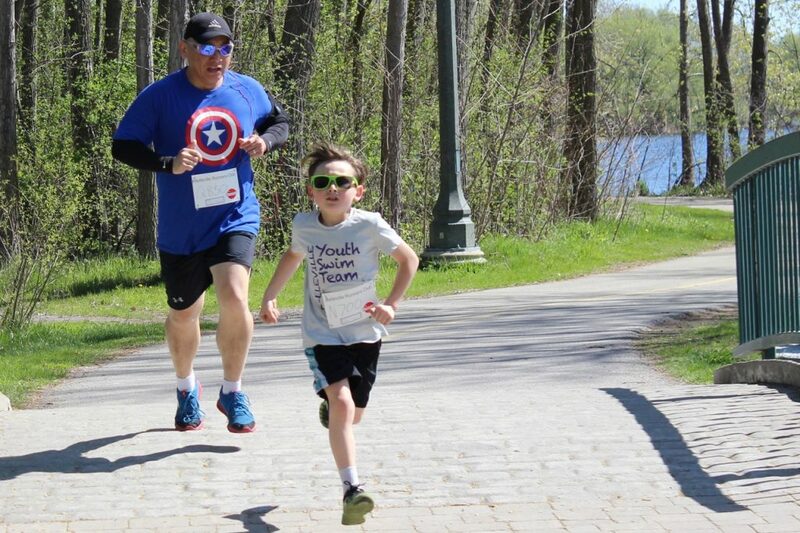 BELLEVILLE – The 39th annual Spring Thaw run was held by the Belleville Runners Club on Sunday, and one of the 74 participants says he has been a part of the race for more than 30 years. 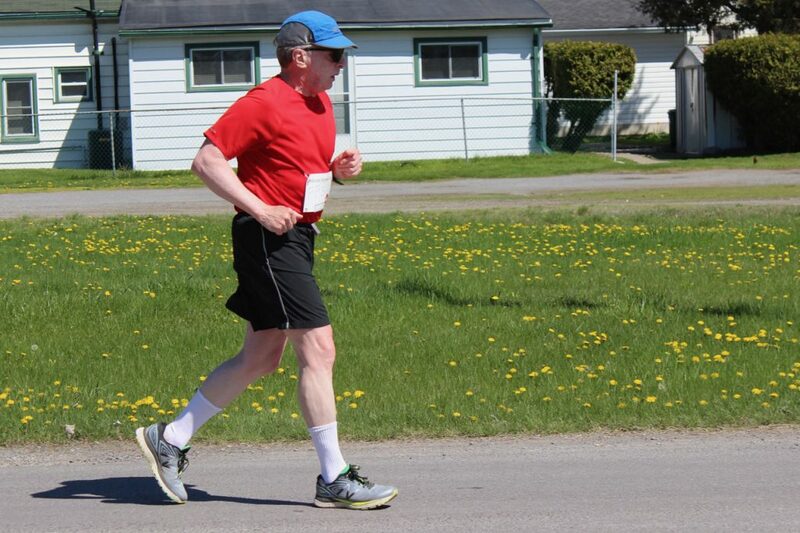 At age 72, Dr. Curry Grant, a cardiologist at Quinte Health Care, participated in the 10 kilometre run. The event included a four kilometre and a 10 kilometre race and raised money for the National Kids Cancer Ride. “It’s kind of a spring ritual,” says Grant. 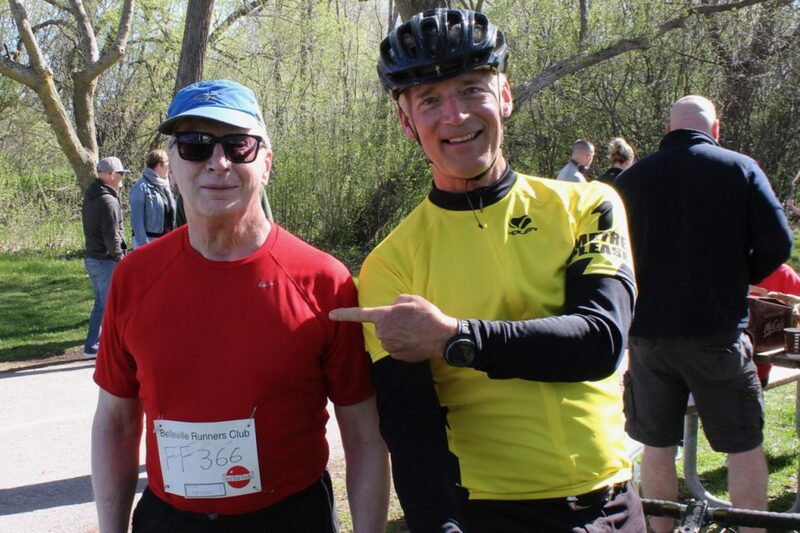 However, running has helped him beyond physical fitness, since it also indicated the first symptoms of cancer 25 years ago. After becoming too tired to complete his regular running routine, Grant had a check-up and was diagnosed with chronic myeloid leukemia at age 46, which at the time had a two-year prognosis, he says. Grant took the risk of getting a bone marrow transplant and came out keen to continue his training, he says. 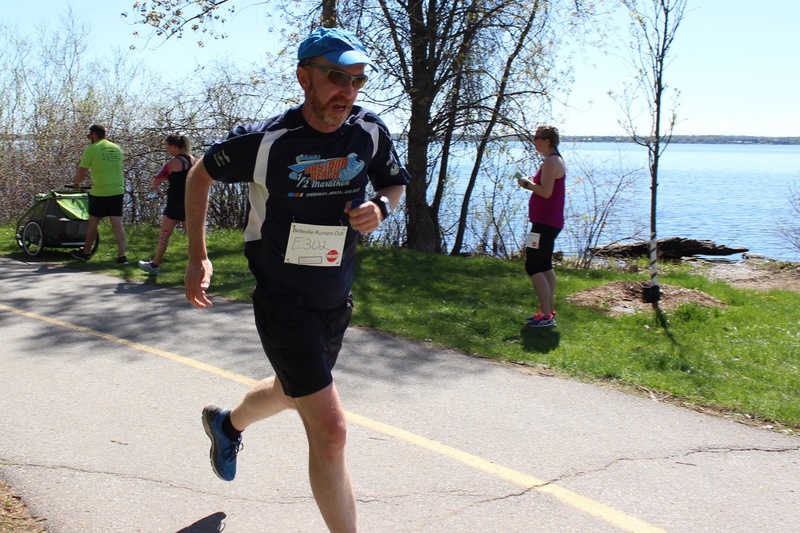 “One of the reasons I was able to survive that difficult procedure was I got very fit through running,” says Grant. During his treatment, he did stationary bicycling for seven miles each day along with aerobics and only took time off on the day of his transplant. 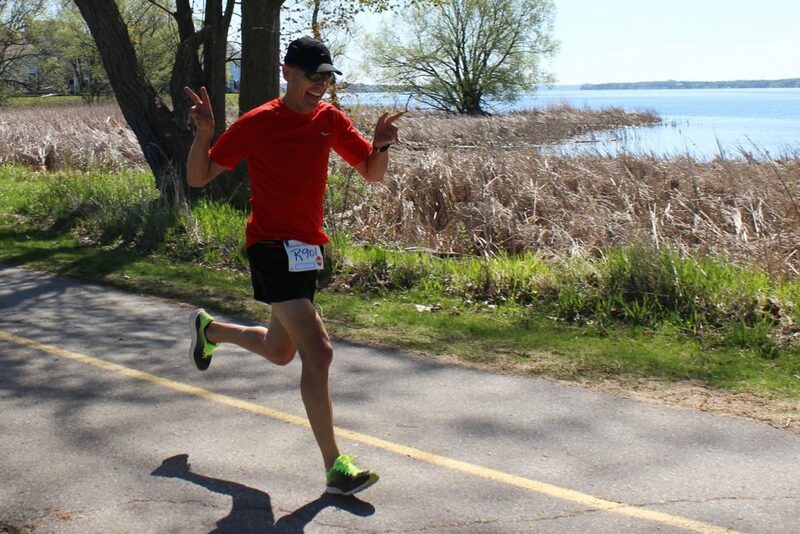 He slowly worked his way back up to his old schedule, at first only being able to run 100 metres and eventually becoming strong enough to complete a half marathon. “It’s very important to keep fit. 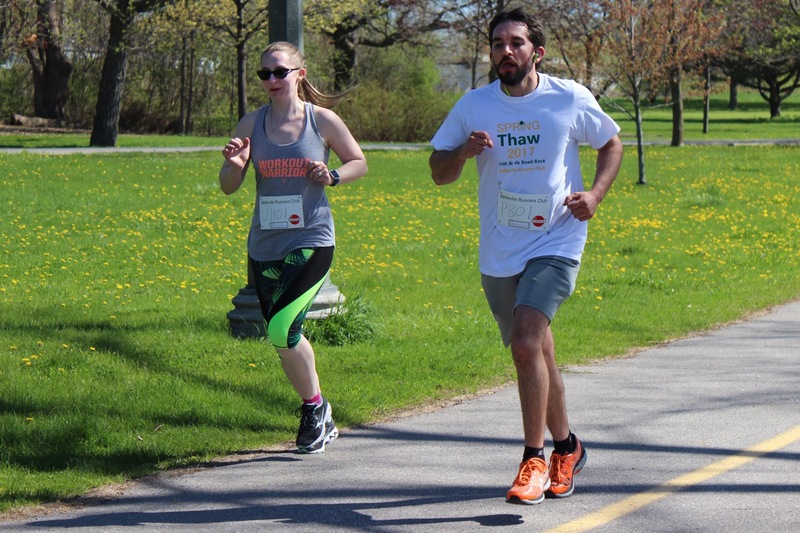 You never know what life is going to hand you and to stay fit for everything, you have to have a sport like running that you can do all the time,” he says. In addition to supporting the National Kids Cancer Ride, proceeds from the run also went to Queen Victoria School’s Adventure Class. The Adventure Class is an alternative program for grades 1 to 6 that encourages practical learning and community engagement. “It’s just an out-of-the-box way of teaching. 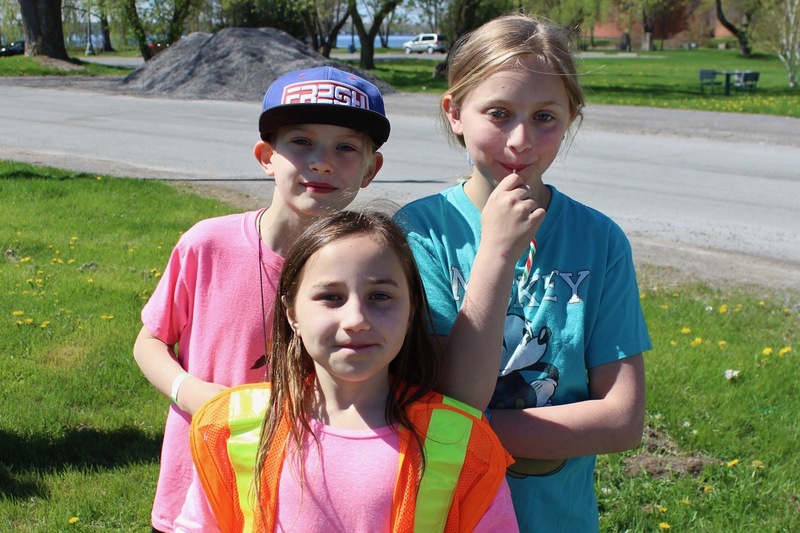 It’s more outdoor learning, more hands-on learning, it’s a really great program,” says Hannah Benn, a volunteer who has a son in the Adventure Class. 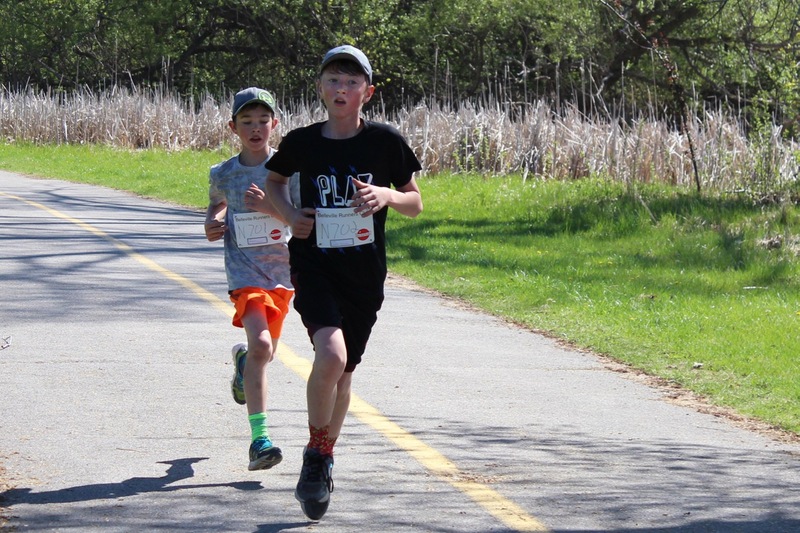 It has been difficult for the Belleville Runners Club to get volunteers from the public, especially since those interested in running would rather participate in one of its four annual races than help out, so partnering with the school has been successful, Eric Lindenberg, race facilitator, told QNet News. 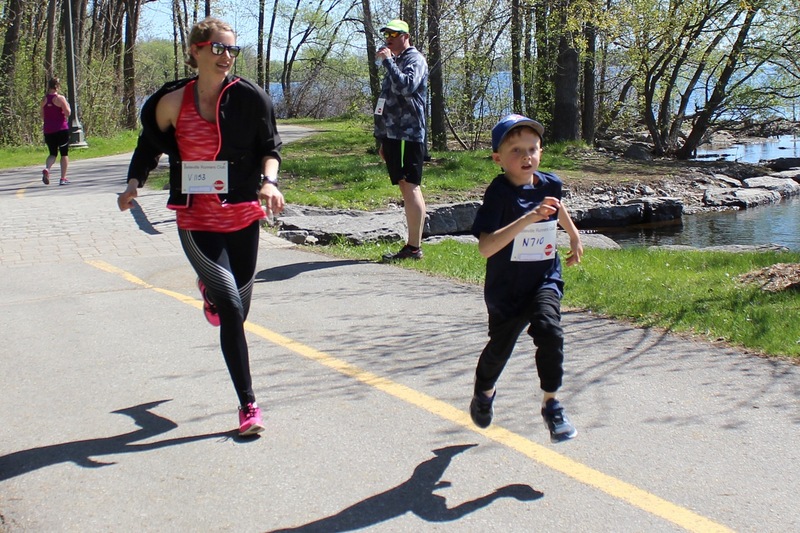 Allison Girouard completed the 10 kilometre run in a time of 50:47 minutes and says she used it to train for a marathon she is doing in Ottawa in two weeks. 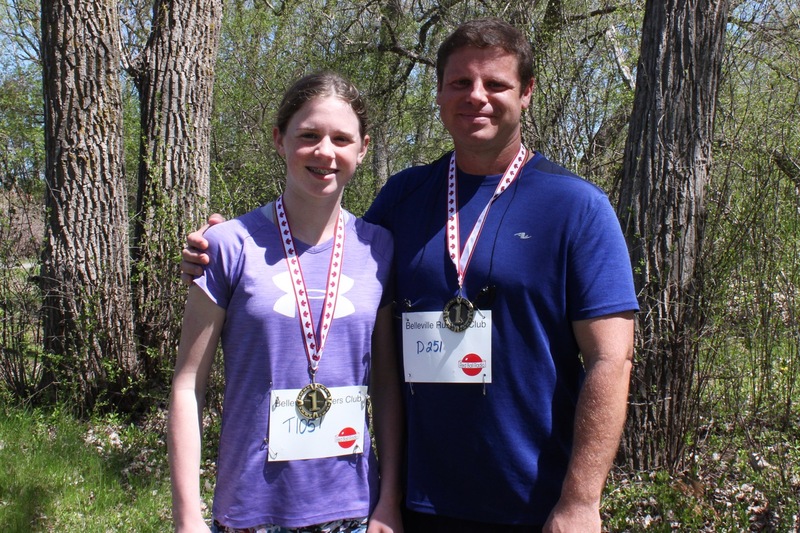 Her husband, Andrew Girouard, got her into running 10 years ago. He did the four kilometre run. “It’s good for clearing the head, mental health (and) overall physical health as well. 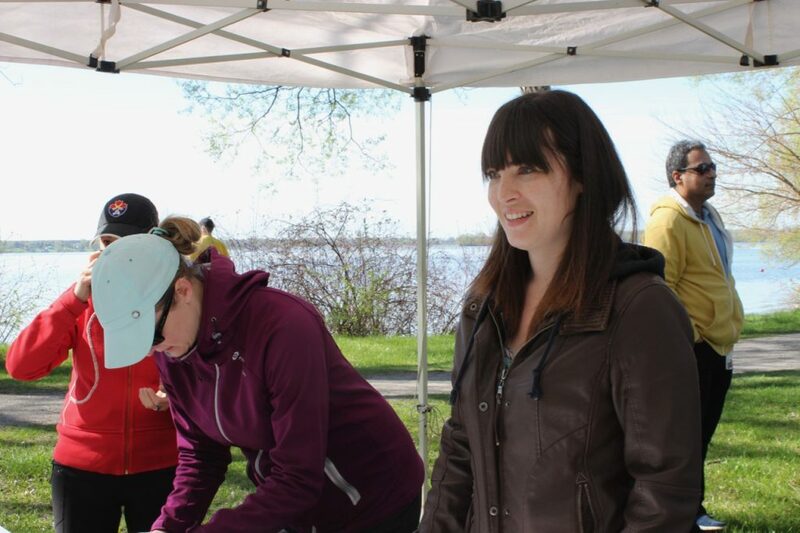 Being a mom, it helps me to escape and have some time on my own,” says Girouard. At the finish line, racers cheered as others completed their runs and met up with family and friends. They were also rewarded with chocolates and treats donated by Gleaners Food Bank. Everyone who participated stayed for the awards ceremony, where gold, silver and bronze medals were given to the top three competitors in all seven age and gender categories, as well as additional prizes such as shirts, water bottles and footballs. 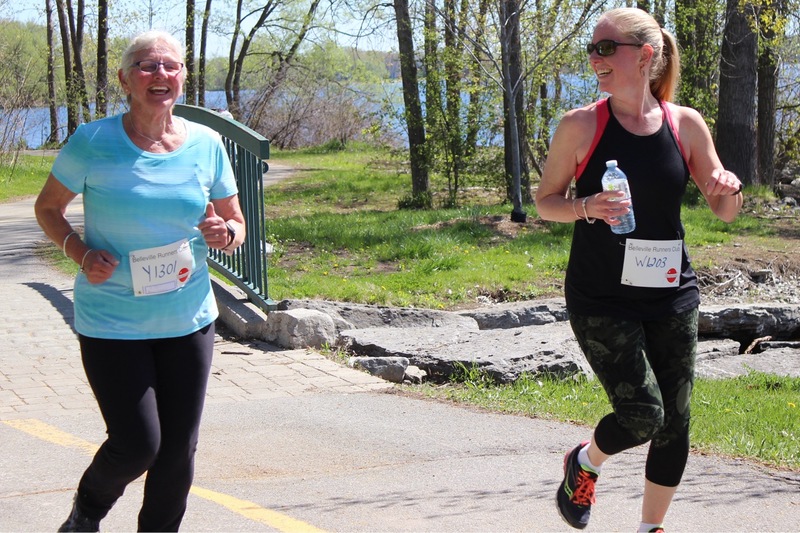 The runners ranged in age from under 19 to over 70. The race results can be accessed here. 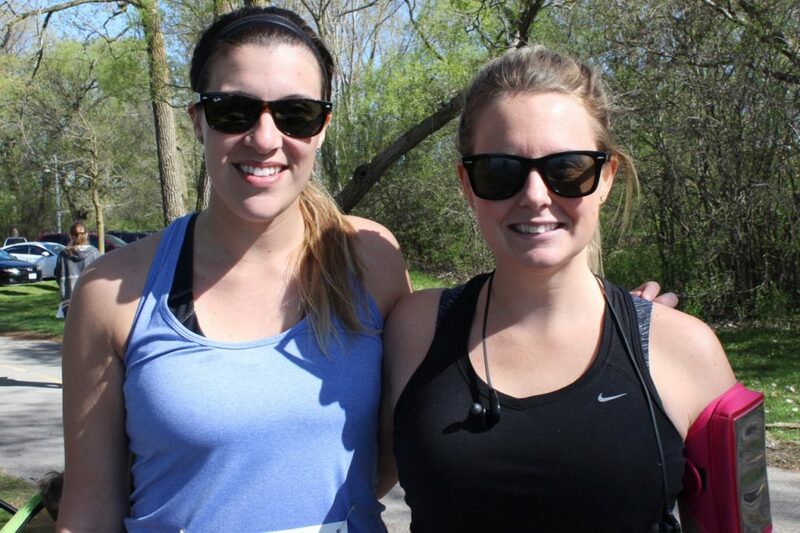 “You’ll never meet a nicer group of people than a bunch of runners,” says Lindenberg.